The OMNI Local Business Networking App is a Progressive Web App (PWA). The app is internet-based, works on all devices and takes up far less storage on your device than a native app downloaded from the app stores. Messages – make sure you give us permission to send you messages to get the most from the app. Receive special event reminders, OLBN updates and announcements. 1. Go to the OMNI homepage on your mobile device and tap the PWA button above to open the Progressive Web App link. 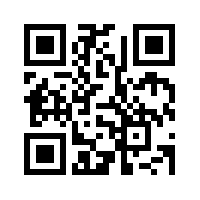 Or scan the QR code on your pc screen with your phone. 2. Tap ‘Add’ on the prompt pop up, to add the app icon to your home screen. 3. Tap the icon on your home screen to open the app. 1. Go to the OMNI homepage on your mobile device and tap the PWA button above to open the Progressive Web App link. Or scan the QR code on your pc screen with the camera on your phone. 2. Look for the ‘Share’ Symbol (blue rectangle with upward arrow) at the bottom of your screen. Select the grey icon ‘Add to Home Screen’. 3. Tap ‘Add’ to save the app icon to your home screen. 4. Tap the icon on your home screen to open the app. Please accept push notifications in order to get the most from the app. 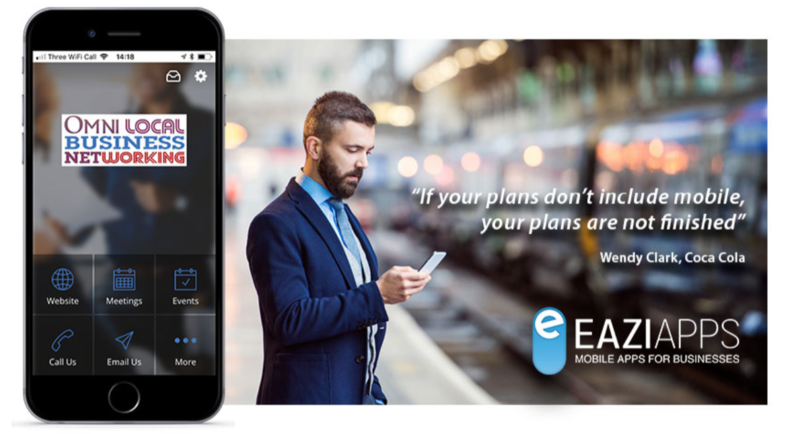 Mobile apps are a powerful marketing and communication tool that will help you build repeat business and increase revenue. This app was designed and developed by factorestudio.com who are a licensed developer for Eazi-Apps. Request a FREE Demo App - quote Promo Code: REF10%/omni for a guaranteed 10% discount on your app.